Discount Dentures can help with partial dentures at our Joondalup clinic. partial denture may suit you if you only have some of your teeth missing they are an affordable option when compared to crowns, bridges and implants making them attainable for the majority of the public. You may be surprise at how many people actually wear partial plates, because like a full denture they are natural in their appearance and nobody would ever know you are wearing one. Partial dentures stay in place by retention utilising the surrounding gums and teeth often times partials will have one or more clasps to assist in fit. They can be made of acrylic or they can be made of chrome or the latest in partial technology FRS. 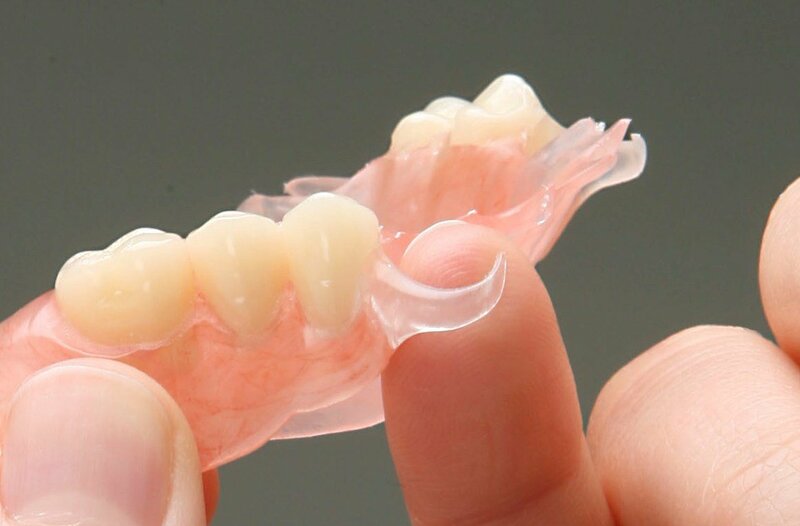 Partial Acrylic dentures are constructed using our standard acrylic, it is pink in colour and due to constant improvements within the industry over time it is very natural looking. The acrylic contains tiny hair-like variations in colour designed to replicate the tiny blood vessels in the gums, giving the removable partial acrylic denture a much more natural appearance. This is the most affordable option for patients requiring a partial denture. Acrylic Partials are a good entry level plate particularly if you have not worn a partial plate before. Acrylic partials can be made very quickly particularly in an emergency situation when a patient may have had a tooth knocked out or suffered the loss of a tooth for some reason a partial acrylic plate can be made in as little as 1 – 2 days if required. Chrome plates are often stronger than acrylic dentures and are recommended in cases when patients have a very heavy bite or have tried a partial acrylic denture and they repeatedly broken it, indicating that a standard acrylic plate is not sufficient. They are slightly more expensive, however, they do offer additional benefits of feeling thinner and lighter on the palate (roof of the mouth) which may be preferential to certain patients especially gaggers.  We keep you abreast of the latest advancements in dental technology by providing the best treatment plans and the most innovative products available. We offer the finest Removable Partial Denture Material we have experienced on the market today. FRS thermoplastic injectable resin delivers superior flexibility, it has the ultimate transparency ensuring you the best looking partial plate available today. And the flexibility of the FRS system means your partial plate is much less likely to break having stress crack resistance. FRS material delivers first-class removable partial dentures. The partials are very lightweight and comfortable compared to traditional methods. Since the clasps on the partials are clear or tissue tone, they seem to disappear when in the mouth, making this an excellent alternative to a cast partial with clasps. FRS delivers proven accuracy the first time, eliminating the need to return for multiple adjustments to your plate. As much as our patients enjoy the experience of attending our clinic we know you have many other things you would like to be doing. Patients report optimal experience upon insertion of the FRS partial plates, the quality and benefits of the Flexible Resin are quickly realized. Patients are able to remove it and place back with minimal instructions and with ease. This is particularly of benefit to patients who struggle with arthritis or gaging reflexes. the aesthetics are second to none. Patients Speech is perfect because of the light weight nature. the retentive-flexible properties of the material is exceptional. Patients who upgraded to this method of partial dentures were regretful of how they looked prior and that issue was immediately resolved. A true success story! 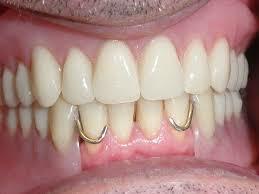 Why suffer the embarrassment of unsightly metal clasps on your partial denture? Discount Dental are proud to offer you an Exclusive Brand New technology that very few denture clinics are able to offer their patients! Not only will you receive a great fitting partial, no one will ever know you are wearing a plate, your smile will be bold and beautiful and unimpaired by unsightly metal clasps! It is important to note that clear clasps can be added to existing metal and acrylic plates however it is preferential to integrate them from the start of the manufacturing process. 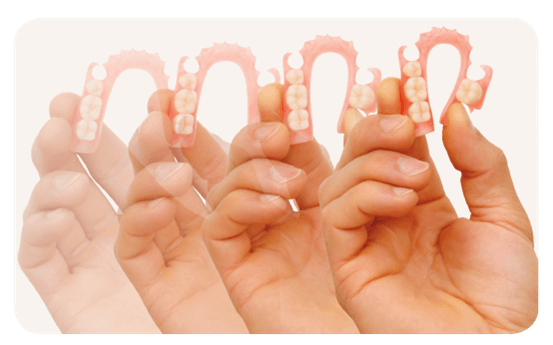 Come on in for a free 30-minute consultation to see how a flexible partial or clear clasps can help you. Our denture clinic in Joondalup also offers other denture services including full cosmetic dentures, emergency dentures, and denture repairs.